Welcome to ESSAMAYE Company. 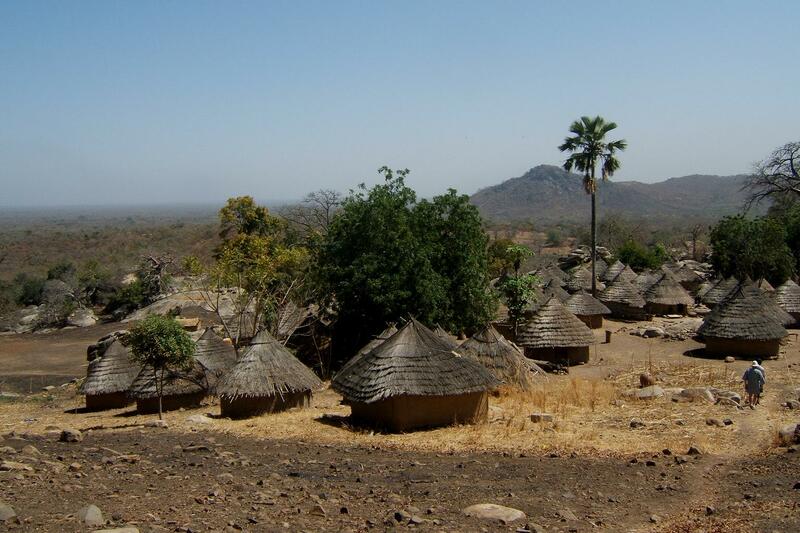 We offer stays in our lodge in the Sine Saloum and taylor-made trips throughout Senegal. 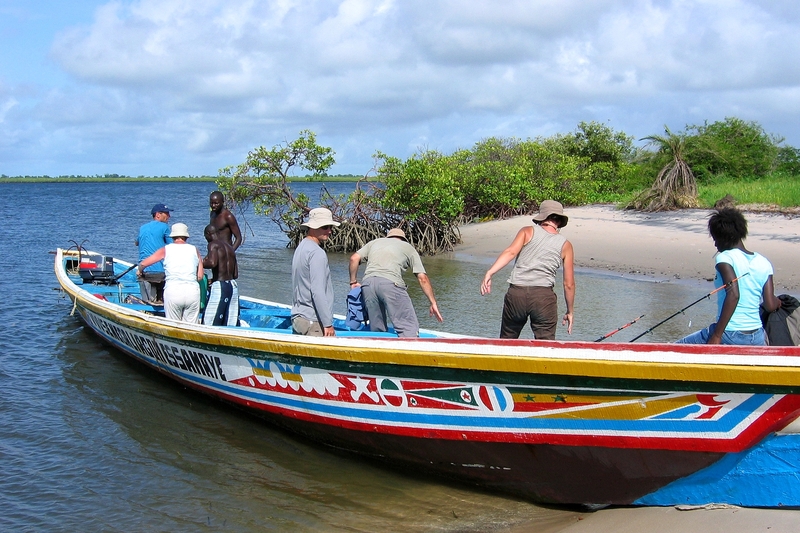 ESSAMAYE is an ecotourist lodge (camp) on the Mar Lodj Island in the Sine Saloum delta. 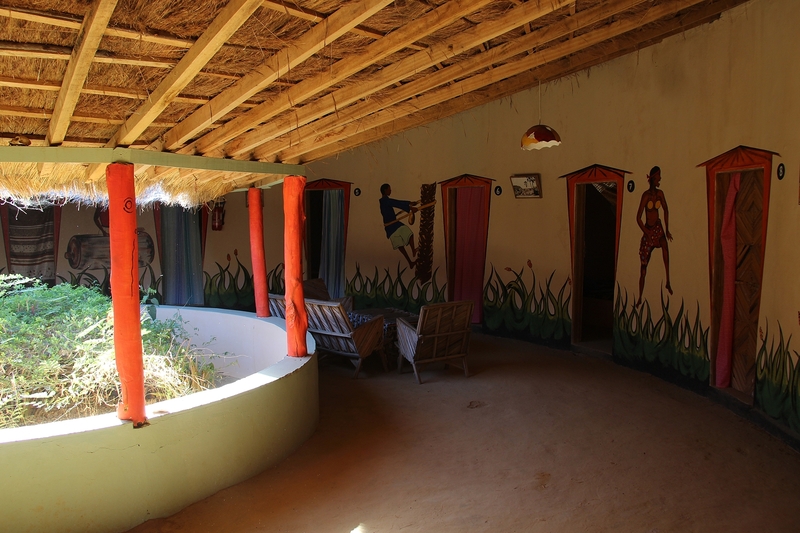 The lodge is managed by the dynamic XAVIER DIATTA, who modeled it as the traditional houses from his native Casamance. He also runs our tours and will be your guide across all the country. 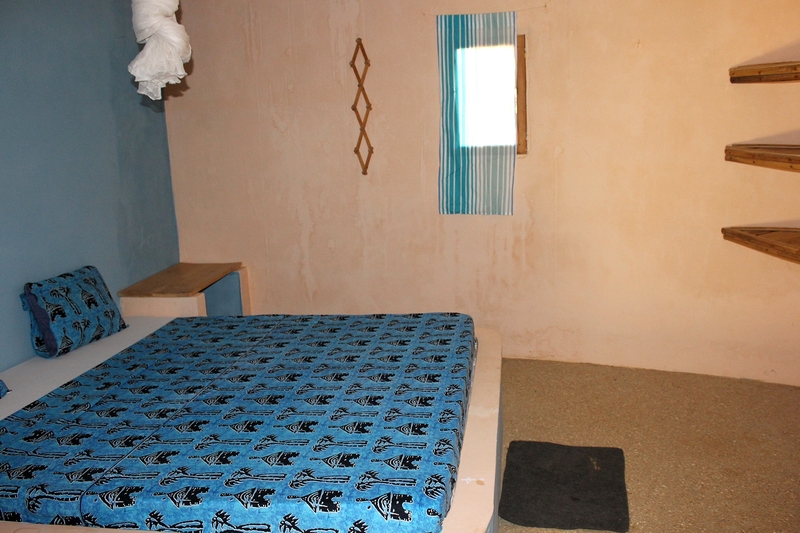 The Essamaye receptive is a ten rooms impluvium house, on the beach front, we offer a friendly place with restaurant and good cookers, far away from tourist concentrations. 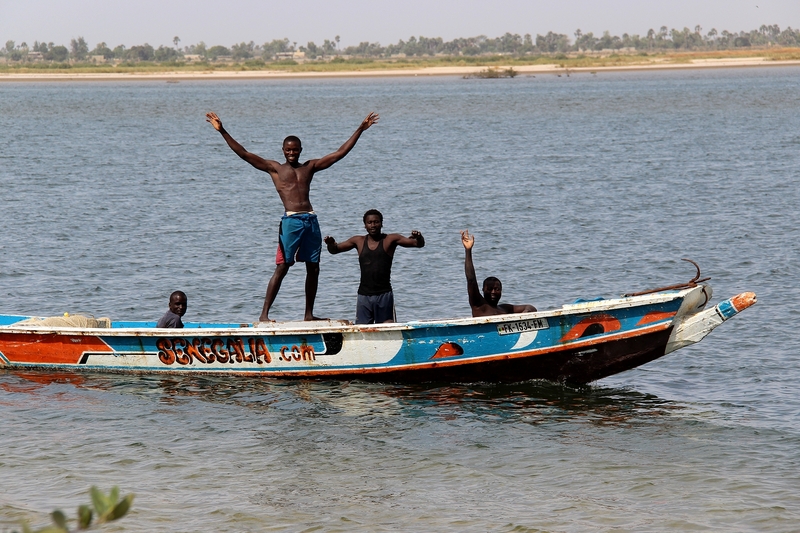 Many activities are available around the lodge, such as treks, biking, kayaking, rambles in the bolongs, discovering genuine senegalese villages and the local way of life. 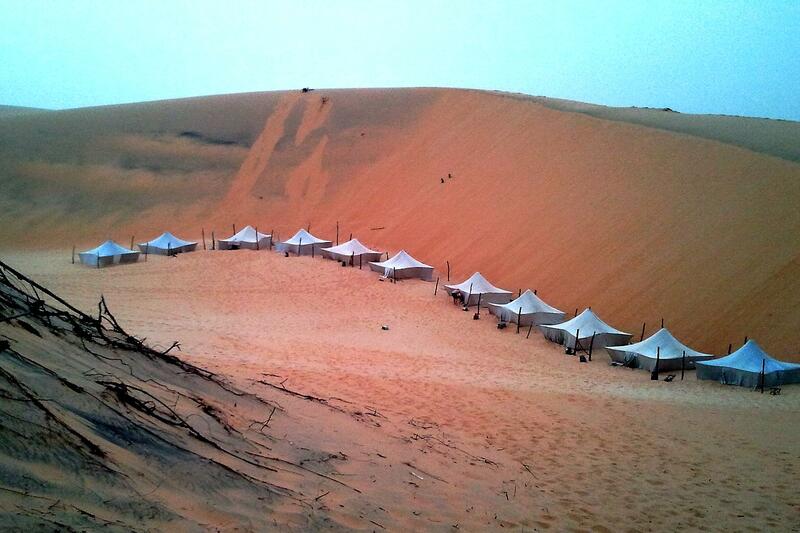 We do our best to customize your stays according to your wishes. 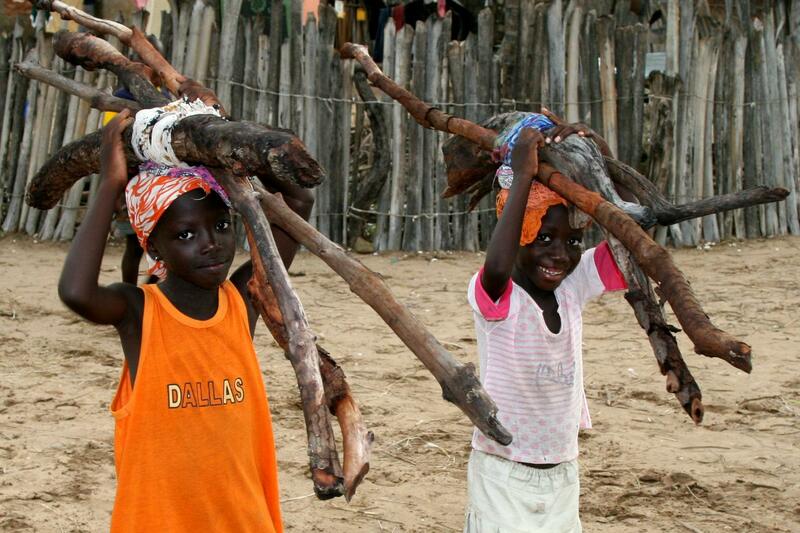 SENEGAL is a country to explore for nature lovers... 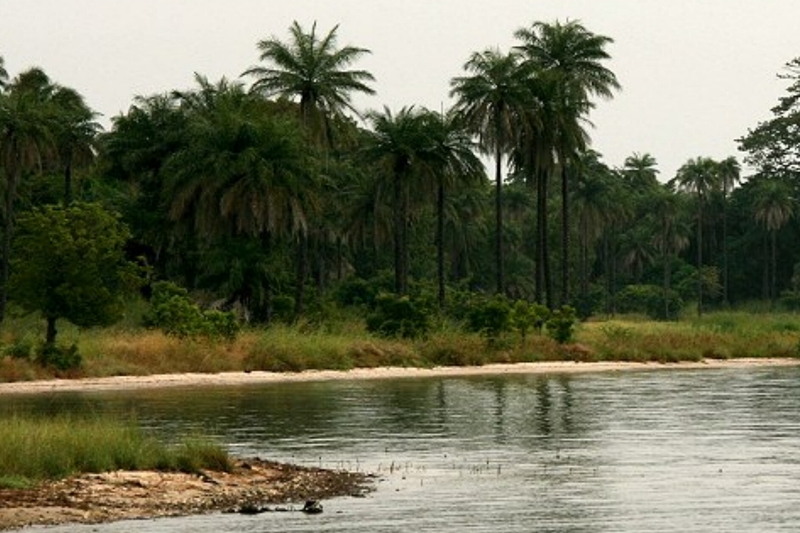 Very many magnificent landscapes such as the quiet mangrove bolongs or the Fouta Mountains. 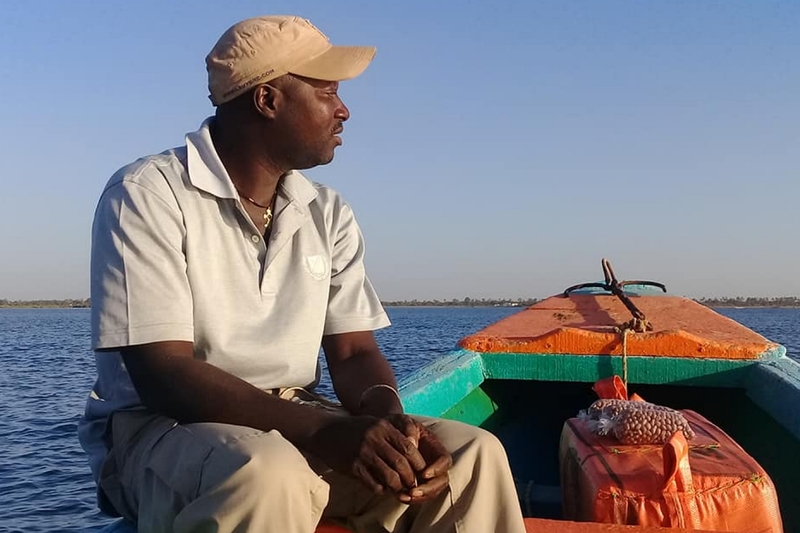 We provide walking tour and canoe tour in the whole Senegal for everybody, including for families, our team can take care of children to allow more freedom for parents. 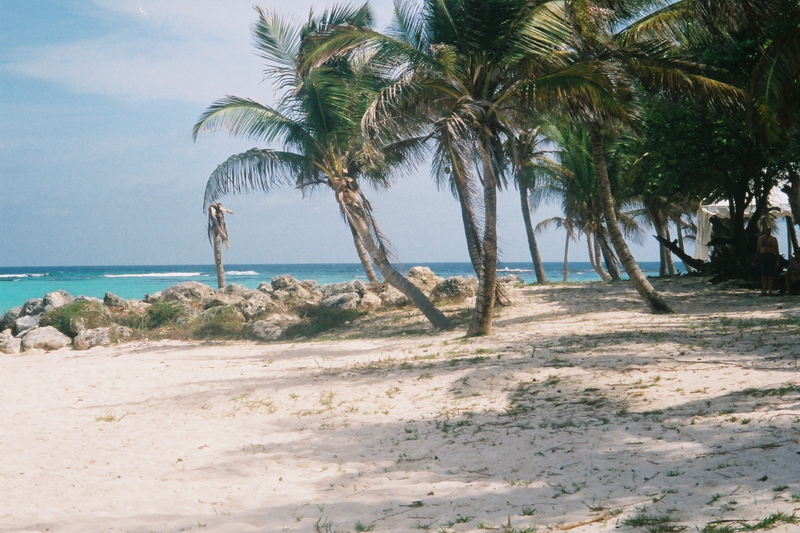 The treks and boat trips are suitable for all levels of walkers, including children above the age of 7yo. Wherever possible, we promote native lodges for hosting during the trips as a way to support and benefit local initiatives and projects.